One of the main elements that can enrich your content whether its a blog article, newsletter or social media posts are images, and sometimes you find the perfect image but you are not happy with its background, maybe because its irrelevant to your content, or maybe you just want to use a different background to make it more authentic and appealing. Cutting out the background from an image can be time-consuming especially if there’s a lot going on with the image. 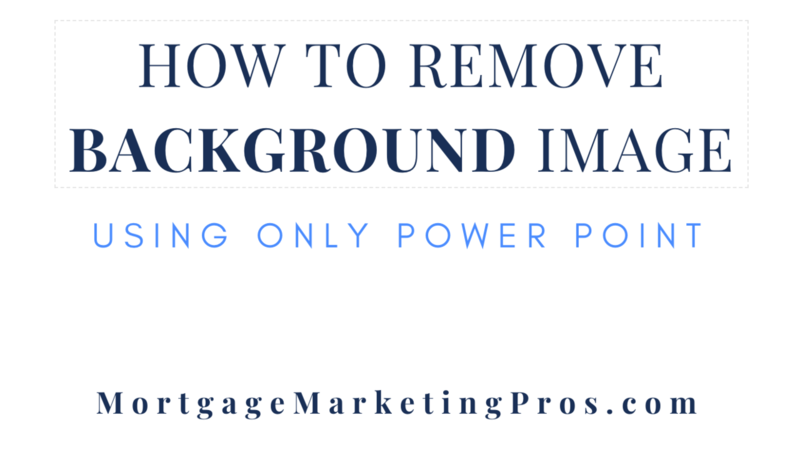 There are many software tools and applications available for background image removal. But, out of all of them Photoshop is the best and most used tool for it. But if you are not an expert in Photoshop, or you don’t want to have to pay for Photoshop, then what? Do I need to learn Photoshop?